The International Student Identity Card (ISIC), a UNESCO endorsed lifestyle and photo identity card for students and youth launched its new website www.isic.lk in Colombo recently. United Ventures Ltd., the sole representatives of ISIC in Sri Lanka said the concept, benefits and discounts for students and youth of a card such as this was first-ever in Sri Lanka and it is expected to gain traction in the marketplace. 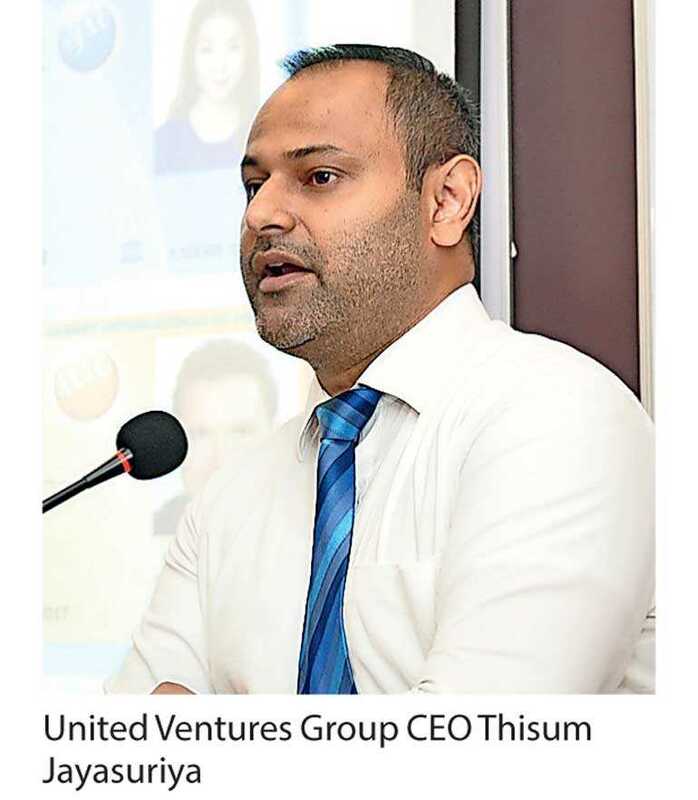 “The key objective of launching ISIC online platform in Sri Lanka is to offer students and youth real and tangible discounts on air travel, accommodation and other products and services that enrich a student’s lifestyle,” United Ventures Ltd. Group CEO Thisum Jayasuriya said. Noting that Sri Lanka’s active and vibrant student population exceeded 1.5 million in 2016 (according to the Census and Statistics Department), Jayasuriya stressed with right partnerships, valuable benefits can be provided to this entire student and youth segment. “The benefits and discounts provided are both local and international, which no other card is offering currently – besides we are providing them access to global student community,” he added. He also said that they offer ‘book now and play later’ options which further provides financial flexibility enabling students to explore some of these alternative choices that they may not have considered before. “At present ISIC in Sri Lanka maintains benefits and discounts with over 50 partners and is constantly working to improve and add value to the student lifestyle,” Jayasuriya pointed out. The card is available to full-time students at school, college or university aged 12 years and above, while youth who are not currently studying and fall under the age of 30 are eligible for the International Youth Travel Card (IYTC). He said the biggest and most attractive discounts are the ones that are offered on travel, while the discounts and benefits are extensive and range from air travel and transportation, museums and cultural sites, restaurants and cafes, theatres, hotels and hostels, online discounts, educational software, e-learning platforms and many other products and services. Through ISIC partner STA Travel in Sri Lanka, they are able to offer students discounts on air travel on one-way and return tickets to London, Europe, Australia, the US, and Russia on leading airlines. It was pointed out that this card is highly successful in providing value to students and youth in countries such as Korea, Japan, Taiwan, Singapore, Australia, Europe and Latin America. Jayasuriya emphasised the biggest hindrance was the lack of awareness of ISIC card. The ISIC is the only internationally recognised proof of full-time student status issued in close to 130 countries, to over 150,000 discounts and benefits. The card is owned by the ISIC Association, a member association of the World Youth, Student and Education (WYSE) Travel Confederation, a non-profit organisation based in Amsterdam, Netherlands.